It’s official. 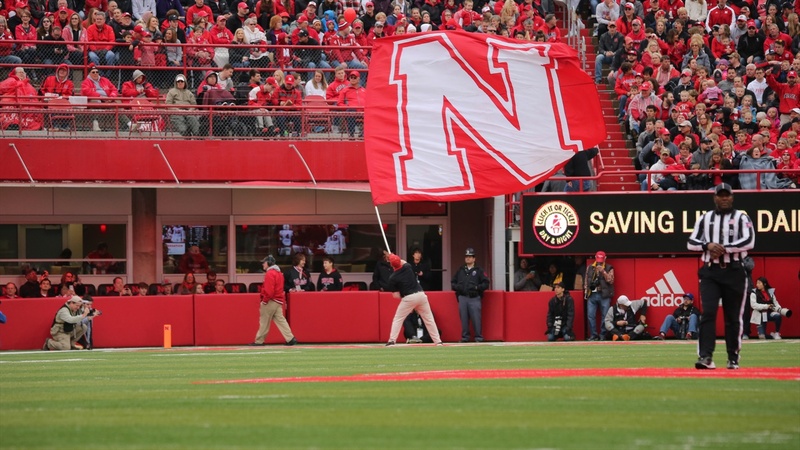 Nebraska has sold out its spring game for the second consecutive year. The Huskers shared the news via Twitter on Saturday. Tickets for season-ticket holders went on sale Tuesday at 10 a.m., while tickets for the general public went on sale Wednesday morning at the same time. A few short days later, all the available tickets are gone. Nebraska coaches and players were hyped about the pace in which tickets were being sold throughout the week. The Huskers had sold 80,000 by Wednesday evening, which led many believing the game would be sold out once again. And they were right. Nebraska’s 2018 Red-White Game, head coach Scott Frost’s first game back on the Nebraska sideline, drew a program record 86,818 fans, the most for a spring game across college football. Fans will get their first look at the new-look Huskers on Saturday, April 13. Nebraska went 4-8 in 2018, but closed the season 4-2 after an 0-6 start. Martinez figures to lead the way offensively after a record-setting freshman season along with wide receiver JD Spielman. The game will also mark the first chance for fans to watch some of the recently-signed 2019 class in action. Wandale Robinson, quarterback Luke McCaffrey, wideout Jamie Nance, tight end Chris Hickman, defensive end Brant Banks, outside linebacker Garrett Nelson and inside backer Nick Henrich all enrolled early and will be with the team through spring ball.